We take enough care while creating your WordPress blog or website. Our team of developers create it with intense creativity and innovation. The graphics and design ‘ll add beauty and make it more attractive. Great template design, social networking sense, trustworthy protection, and manageable settings gives the attractive look according to nature of your business. 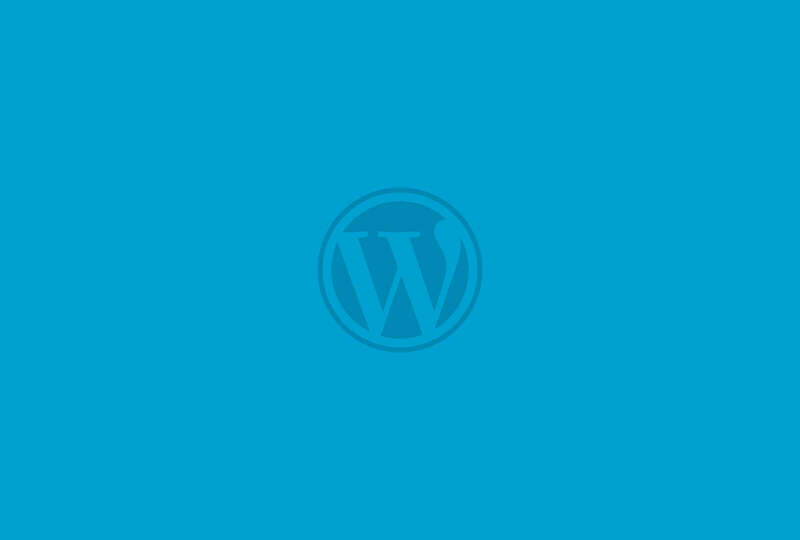 We skillfully use the most stable version of WordPress while creating it. We also provide responsive web development solutions for WordPress. In our responsive website / blog development service we use responsive templates that makes your website flexible. If you have a ready PSD and want to convert into WordPress template then we are ready to provide you high end quality PSD to WordPress conversion services with extensive creativity and care. Bacancy Technology has vast experience in PSD to WordPress template conversion. Talk to a WordPress Developer Now.